You can fit a lot into a visit to Australia’s capital city. 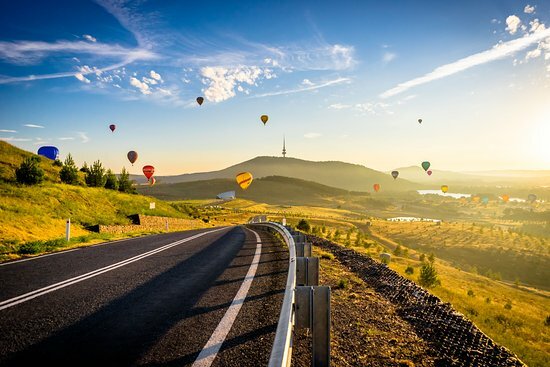 Surrounded by nature parks, Canberra is best known for a vast collection of history and culture that provides a snapshot of the nation. Discover precincts housing, thriving local arts and foodie scenes, family friendly attractions, outdoor experiences and the acclaimed cool-climate wineries that dot the surrounding area. 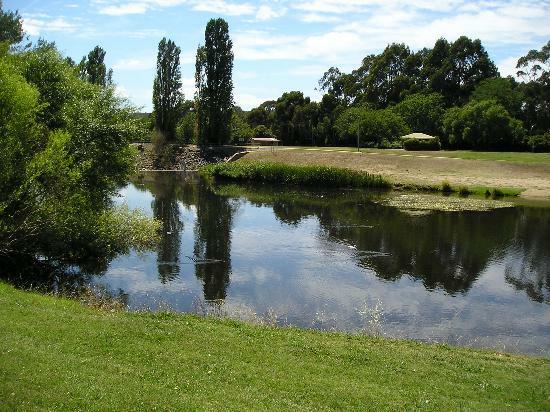 Discover the best top things to do in Queanbeyan, Australia including Australian War Memorial, Canberra Outlet Centre, Mysterious Queanbeyan by Moonlight Tours, Museum of Australian Democracy, Jet Flight Simulator Canberra, Molonglo Gorge, Lake Burley Griffin, ANZAC Parade Walk, Queanbeyan Museum, Mount Ainslie Lookout.